Moon Javaid is in his sixth season with the 49ers and currently serves as the vice president of strategy & analytics. In his role, Javaid oversees business intelligence, CRM and fan feedback; manages retail, mobile app, and concessionaire relationships; works on bids for large scale non-NFL events; supports the drive for local revenue; and aids other the business aspects of the organization with strategic and analytical support. Under Javaid’s guidance, the 49ers built a data warehouse that processes over 3 million records per day, collaborated with ticket operations to break NFL records for highest revenue in a regular season game, secured bids for WrestleMania 31 and the Gold Cup Final, acquired Cal-Hi Sports, the Emmy award-winning high school program, launched a sports medicine facility and started the first conference in sports dedicated to business strategy, the 49ers Innovation and Business Strategy Conference. 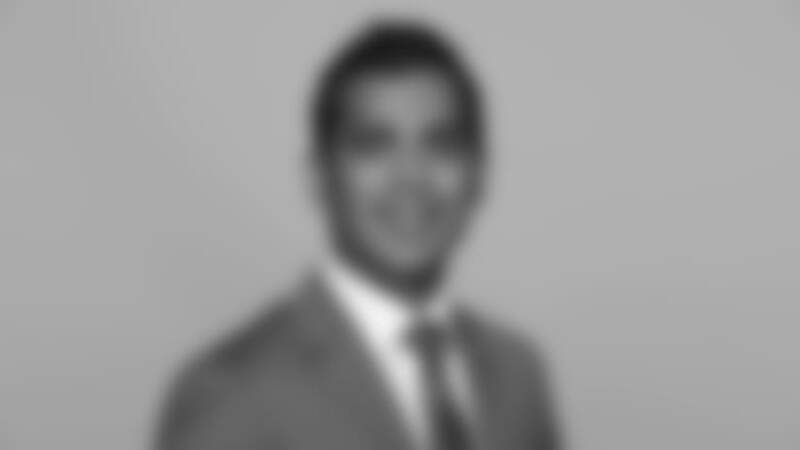 Previously, Javaid worked at Linden LLC, a healthcare-focused private equity fund and L.E.K. Consulting, a global management consulting firm. A Cleveland native, Javaid graduated from Northwestern University with degrees in Psychology and Economics and later earned his MBA from University of Chicago, Booth School of Business. Moon resides with his wife, Marnie, in Redwood City, CA.